Save your customers from the frustration of not being able to open a simple bottle or can at the next company BBQ or function, our bulk branded bottle openers can be given out to staff as a thank you gift or a job well done or to staff as a way to promote your brand or message. Contact us now for a free quote & virtual sample! Or call 02 6555 4001. Isn’t it frustrating to see a refreshing bottle of your favorite beverage without any facility to open it? Save your clients from this frustration with our promotional bottle openers. Along with giving access to your favorite drink, this can also be used to advertise your special event or promote your business. Did you know the different uses of a bottle opener other than just prying off the lids or puncturing cans? Let’s have a look at the top five ways you can use a bottle opener. You can remove the shell of a chestnut in less than 10 minutes. Just use the pointed end of the bottle opener to puncture the top and bottom of the shell and then boil it for some time. Can’t wait to open the package at your doorstep and see what’s in it? The best alternative to a penknife is a printed beverage opener. All you need to do is, run the keen end of the opener along the tape and you’ll get the glance of your long-awaited parcel. Are you looking for an easy way to de-vein a bunch of shrimp? Don’t you have a paring knife handy? Worry no more; you can use the sharp end of the bottle opener and make a messy chore a breeze. Everyone loves a barbeque meal; no one likes to clean the burned remnants from the barbeque grill. However, you are in luck, if you have a bottle opener and a metal file handy. Apart from bars and restaurants, a printed beverage opener is a carpenter’s best friend as it can be used to remove the loose plaster before patching a wall. It can also be used to remove old grout between the bathroom tiles before re-grouting. Other than all the above-mentioned uses, the promotional bottle openers will definitely increase your logo visibility making your brand recognizable amongst the rivalry around. So, here’s the question – How can a printed beverage opener promote business? The answer is quite predictable; every person possesses at least one bottle opener which therefore enjoys enormous popularity. Just emboss your brand logo with any customised message on the opener and use it as a souvenir without burning a hole in your pocket. These will definitely surprise your recipient as it’s a versatile gift. 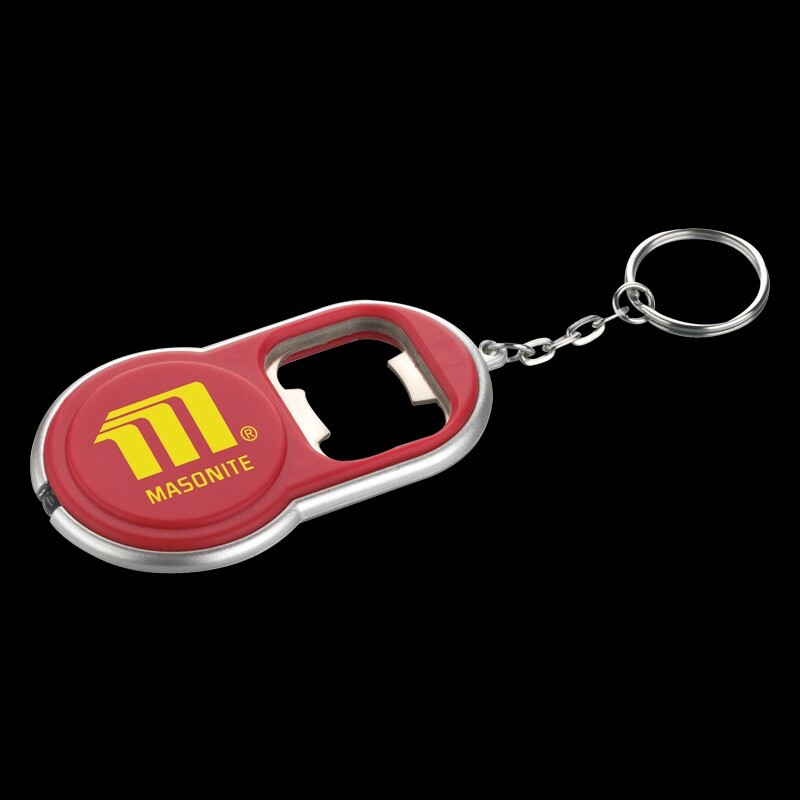 The printed beverage opener can promote all types of businesses as we have a different range of themes and styles. Promotional bottle openers are a magical marketing tool as it’s a daily reminder of your brand. Without eluding its purpose, the bottle openers are given a comprehensive facelift. The more people have it, the more they are aware of your brand, and the more they would like to know about your business. We offer a wide range of bottle openers. The most popular of all is the USB bottle opener. There are different capacities available from 128mb to 128GB. We also offer a 10 year warranty on the microchip’s functionality that’s used in the USB drive. Our USB drives are compatible with Windows, 7, 8, 8.1, 10, Vista, XP/2000/ME/98/95, Apple Macintosh, OS8.6 and above and Linux, 2.4 X and above. On our USB drives, the data lasts for minimum 10 years with 500,000 read and write cycles. We offer data services like Standard date preloading, Menu-Prompt Autorun, AutoPlay Autorun, Non-Erasable Content, Autoplay & autorun (based on operating system rules), Custom icon creation, Creation and USB serialization services. 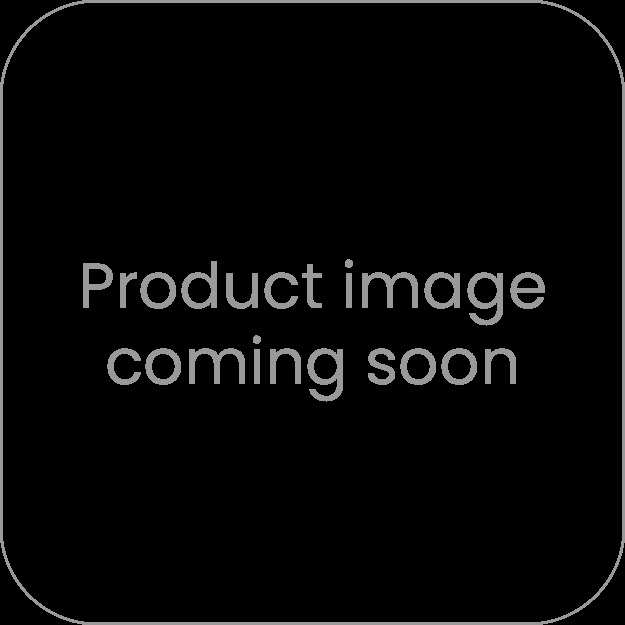 The second most popular product is the bottle opener multi tool with a knife, scissor, file and corkscrew. The third most popular item is the bottle opener key ring torch with a dual function keychain. This has an aluminum LED flashlight and includes 3 button cell batteries. We also offer fish bottle opener, rally magnetic opener, oval bottle opener, horse head shaped bottle/can opener, Round LED key light bottle opener, classic bottle opener, stainless flat opener, bottle opener dog tag, etc. Wait no more, call us at 02-6555-4001 and place an order for the promotional bottle openers. Enjoy the wide range of durable bottle openers that can be carried easily. These are epitome giveaways and it is impossible to walk through an event without it.